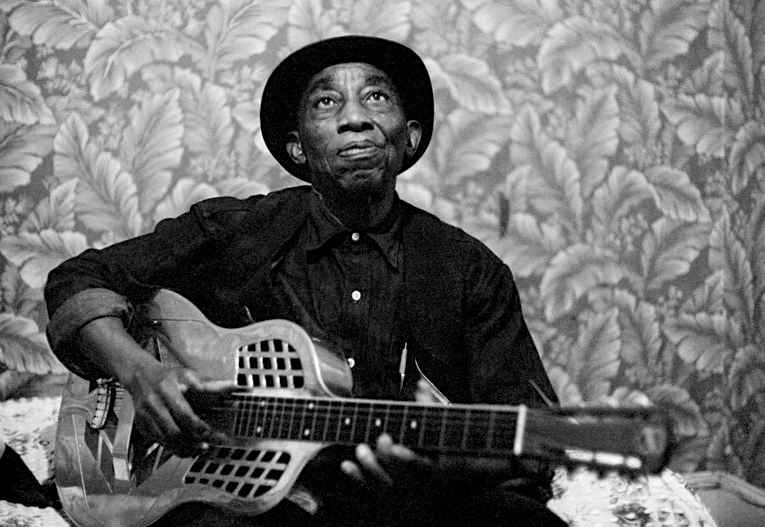 No blues singer ever presented a more gentle, genial image than Mississippi John Hurt. 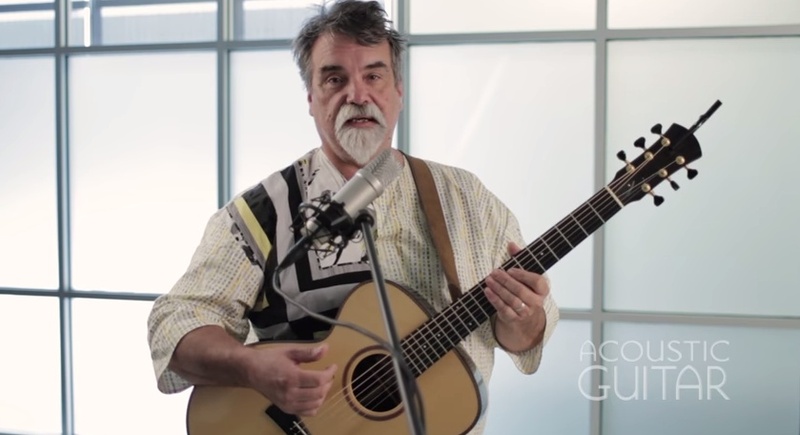 A guitarist with an extraordinarily lyrical and refined fingerpicking style, he also sang with a warmth unique in the field of blues, and the gospel influence in his music gave it a depth and reflective quality unusual in the field. James Darrell Scott, known as Darrell Scott is an American singer-songwriter and multi-instrumentalist. The son of musician Wayne Scott, he moved as a child to East Gary, Indiana (known today as Lake Station, Indiana). He was playing professionally by his teens in Southern California. Later, Darrell moved to Toronto then Boston. He attended Tufts University, where he studied poetry and literature. He has lived in Nashville, Tennessee since about 1995. He has written several mainstream country hits, and he has also established himself as one of Nashville’s premier session instrumentalists. Scott has collaborated with Steve Earle, Sam Bush, Emmylou Harris, John Cowan, Verlon Thompson, Guy Clark, Tim O’Brien, Kate Rusby, Jimmie Dale Gilmore, Mary Gauthier, Dan Tyminski, and many others. His music has attracted a growing fanbase, and he tours regularly with his own band. His album, Crooked Road, was released May 25, 2010. In early 2005, Scott’s Theatre Of The Unheard won in The 4th Annual Independent Music Awards for Album of the Year. In 2010, he was announced as part of the Band of Joy, alongside Robert Plant, credited as performing vocals, mandolin, guitar, accordion, pedal, lap steel and banjo.